It promises to be a very busy weekend in the Allianz Leagues with 21 games taking place on Saturday across football and hurling. 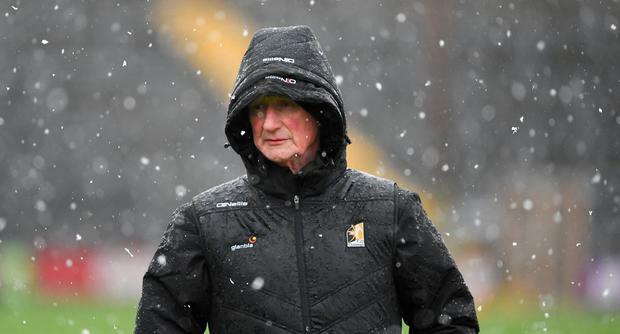 A full round of fixtures will take place in the football league and the GAA's Central Competitions Control Committee (CCCC) has fixed the three hurling quarter-finals, originally scheduled to take place last weekend, for the same day. Kilkenny will also play Cork in the Division 1A relegation playoff. As is tradition, the All-Ireland club hurling and football finals will take place on St Patrick's Day (Sunday) at GAA headquarters.